• Deeper face and high-MOI head. 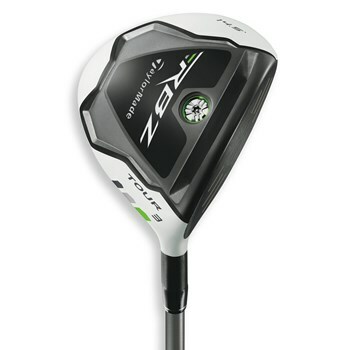 • Slightly heavier shaft for accuracy and control. • More compact head for a penetrating trajectory.